Shop online for 3 owi science kits / projects / experiment / educational kits at discounts up to 19%. 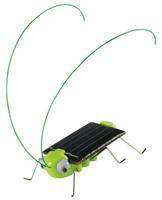 The Frightened Grasshopper is a Mini Solar Robot Kit by OWI Suitable for Ages 10 & Older. 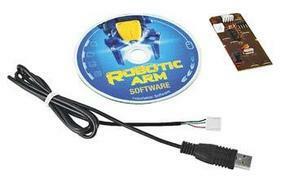 This is the USB Interface Kit for the Robotic Arm Edge from OWI. Suitable for Ages 13 & Older. 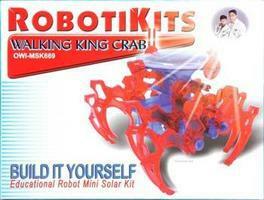 The Walking King Crab is a Mini Solar Robot Kit by OWI Suitable for Ages 10 & Older.